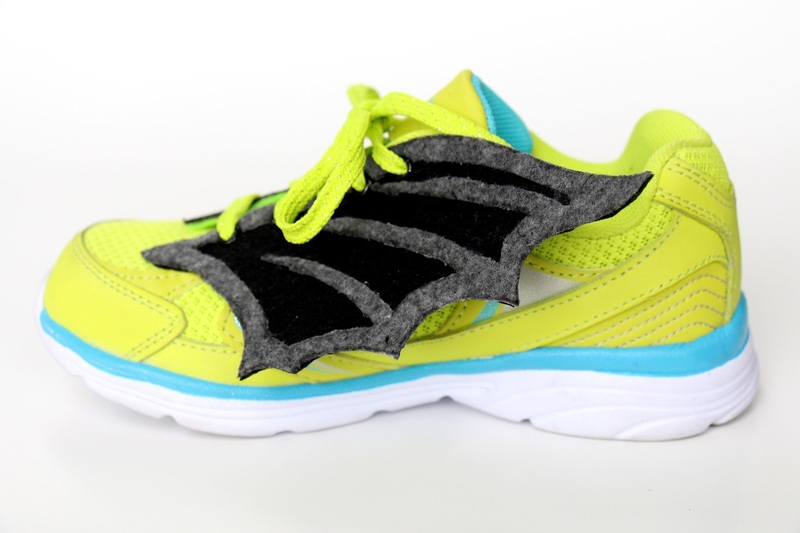 Grosgrain: Superhero Sneaker Wings Template with Tutorial....and Other Wings! 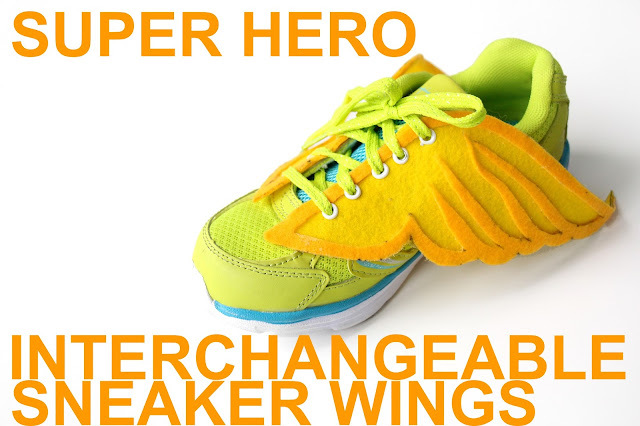 Superhero Sneaker Wings Template with Tutorial....and Other Wings! To celebrate the upcoming release of Disney Super Buddies now available on Blu-Ray Combo Pack, I made various interchangeable sneaker winged feet templates for the little superhero in your life. The kids absolutely loved this movie! It's perfect for the family movie night in with the kids. After watching it, I thought it would be fun to make a little craft for the kids which they could wear to school and feel like super heroes themselves. 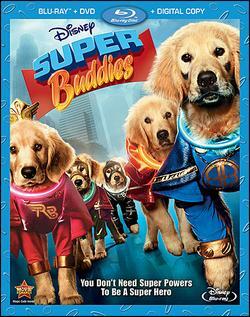 Disney Super Buddies from the creators of Disney Buddies. Get ready for an epic tail! Great movie for families with kids! 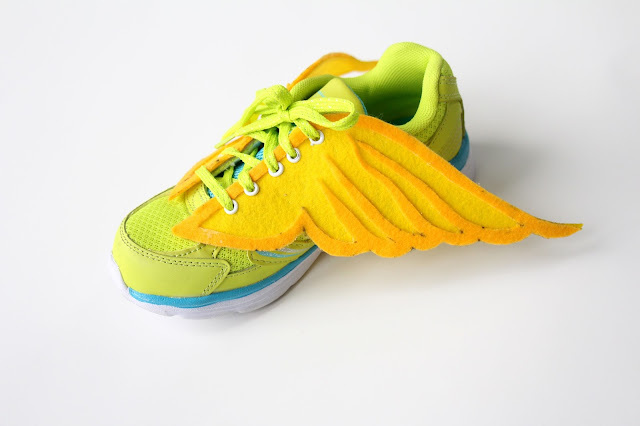 Be like Icarus with winged feet. Also see below, I also included templates for bat wings, dragonfly wings and butterfly wings. Make them all and change up everyday. Icarus sneaker. Template here. (Template is 15% smaller than one shown). Step 2: Your wing will have two layers, a bottom layer and a top layer. Trace your template onto your bottom layer. This will be the color that will appear in the MIDDLE of your wing. Outline JUST the outside of the template. I HIGHLY recommend using the stiff felt for the top layer instead. It helps when you are gluing later. Also, you will be making four wings all together. Two for each shoe. So when tracing keep in mind that each wing must have an opposite wing. So flip the template over when making your second wing. Step 3: Now trace your template onto the stiff felt (your top layer). This time trace the inside as well. Step 4: Cut out stiff felt (top layer) and cut out soft felt (bottom layer). Step 5: Spray the stiff felt top layer with spray adhesive. Try to spray on the side where your marker shows up. Step 6: Place on top of your soft felt bottom layer and press until dry. 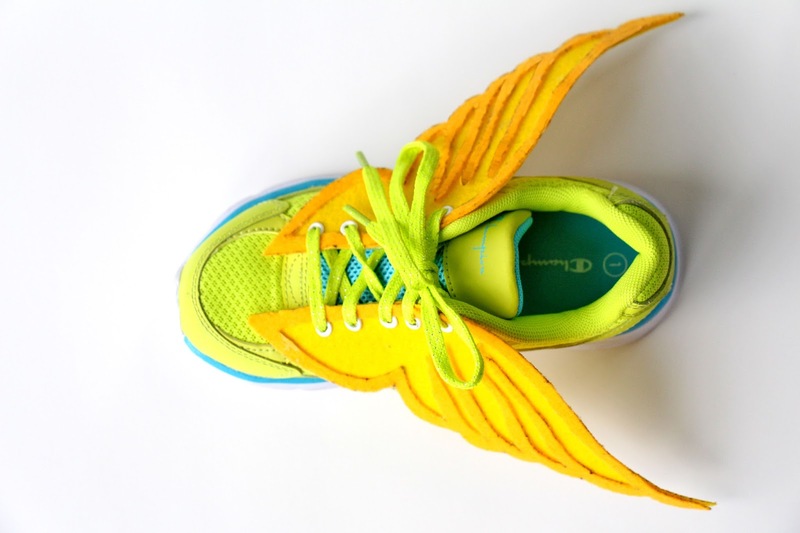 Step 7: Place your wing beside your sneaker and make marks where the lace holes will go. Step 8: Using an eyelet punch, punch eyelets into the marks you just made. Make 3 more wings using the previous steps. Done! 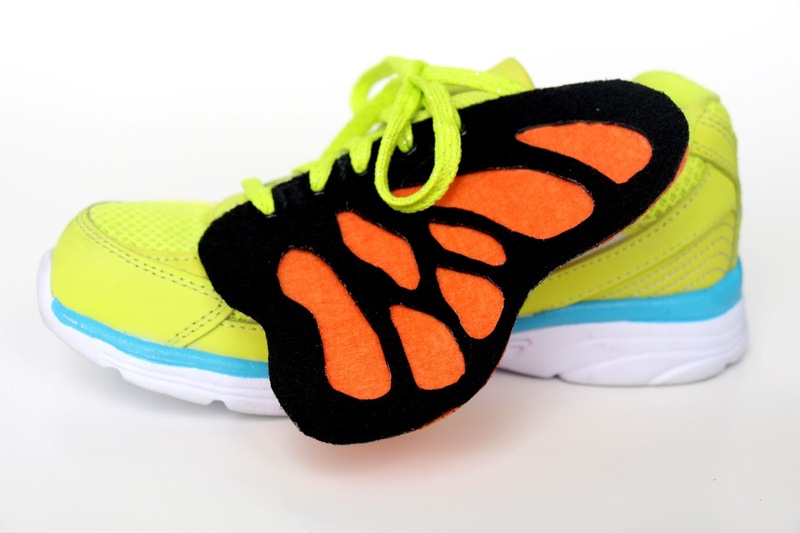 Lace onto your sneakers. This post has been sponsored by Blueprint Social. All opinions are my own. Hello! Really much valuable information!!. I feel much pleasure to make use of it. 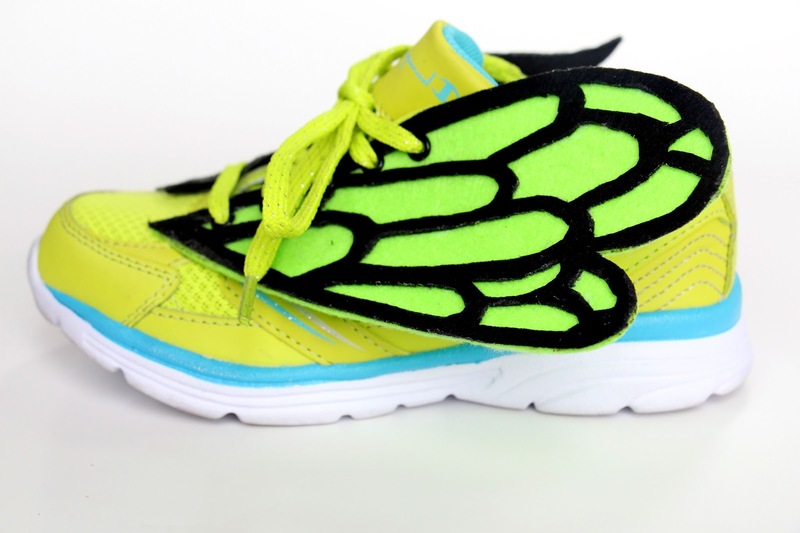 So how do the kids like walking/running in these? Do they get in the way or catch in stuff? Have they actually worn them?